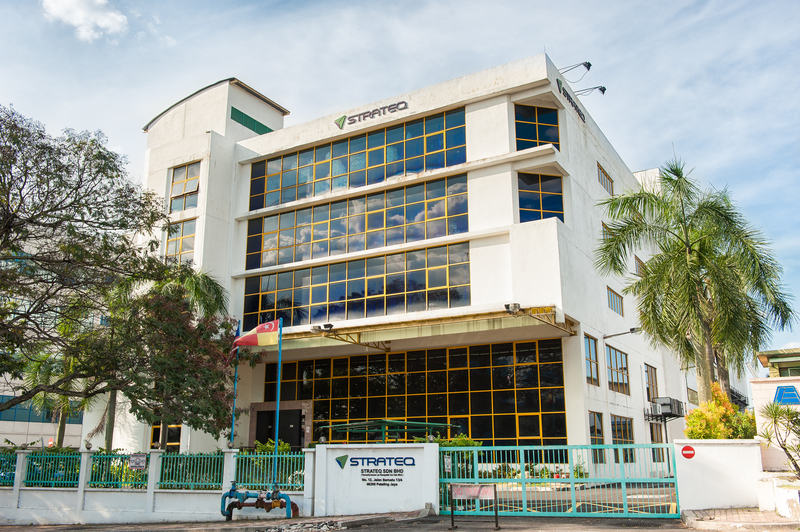 This purpose built facility is a major data recovery centre, located next door to Axis Business Park and enjoys the convenience of being located in the popular and vibrant Section 13 area of Petaling Jaya. With the development of Jaya 33 and Jaya 1 in Section 13 it has seen a rising demand for companies to relocate to the area. PN 29932, Lot No. 84, Seksyen 13 ,Bandar Petaling Jaya, District Petaling, State of Selangor.